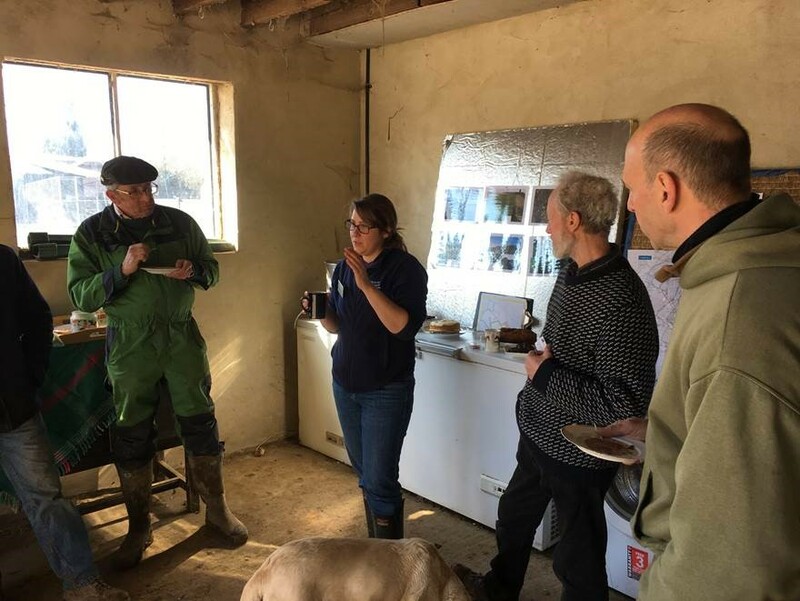 Emma Stobart of the RSPB works with farmers and land managers to provide advice on how to manage and improve habitats for turtle doves in the UK. Here she talks about what the Action Plan means for this important area of work. I’m Emma, and I work for the RSPB on behalf of the Operation Turtle Dove partnership as a Turtle Dove Conservation Advisor for Essex. The core aspect of my role is working with farmers and land owners in the UK, advising them on how to manage and improve habitats, with turtle doves in mind. My engagement with the Species Action Plan has been through some of the research work happening on farmland in the UK. Research on what turtle doves need has fed into the advice we give to land managers and some of our farmers have been part of that research, in turn these findings have fed into the Action Plan. The right seed food, close to good nesting habitat and clean accessible water, are all vital elements for turtle doves to successfully breed here in the UK. I am confident the Species Action Plan will have a really positive impact on the work I do day to day. For birds breeding in the UK, it is essential that we improve the habitat in order to give turtle doves the best chance of fledging their chicks successfully. While the work we do here is vitally important, the action plan reminds us that we are part of a much wider project. Often I am asked why we are putting in so much effort in the UK, when there are factors affecting turtle doves along the flyway. Knowing that there are cross border partnerships and work happening along the flyway adds weight to all the work we are doing here. My hope for the future of turtle dove conservation is that we build on the relationships forged with farmers and land owners to create a high quality network of habitat not just in the UK, but across their range to ensure we don’t lose such an enigmatic species. Probably the best and most rewarding aspect of my job is hearing from the people I have been working with during the breeding season, telling me that their turtle doves are back and even better are using the habitat they are managing for them. The ownership and responsibility farmers in particular take of these birds and the pride they have, is inspiring, a lot of hard work goes into getting things right. It would be a true sadness if in the future our countryside was void of their gentle purr.